Gang members, Vietnam vets, and young factory workers from Chicago's neighborhoods tell of their personal experience with racism: who gets hurt and who profits. The film was brought to Kartemquin by Peter Kuttner, and credits are shared between Kartemquin, Rising Up Angry, and Columbia College Chicago. 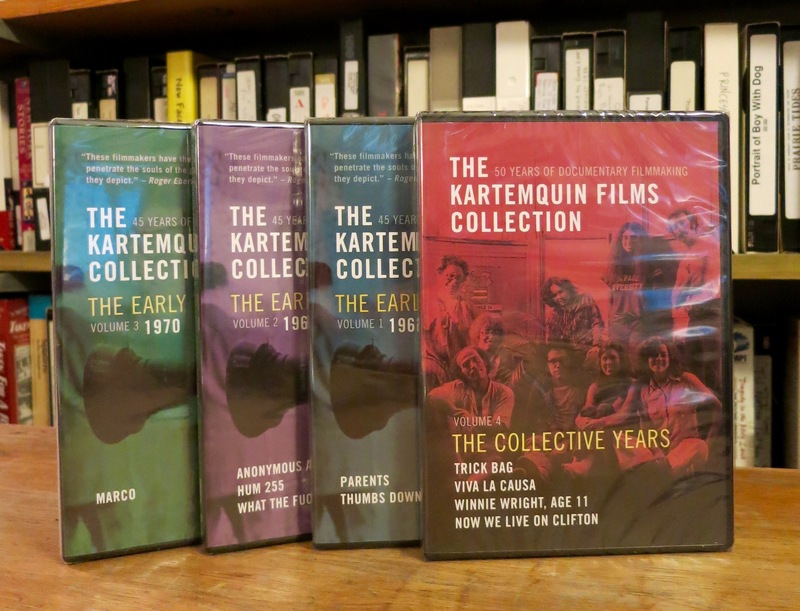 Available on DVD as part of the Kartemquin Films Collection, Volume 4: The Collective Years.